Alapomeji Ancestral Records (AAR) artiste, Abolore Alexander Akande, popularly known as 9ice, recently dropped a new music video to a song he recorded in December 2015 which was produced by, Olumix and titled “Abefe”. Abefe video, was directed by Alexander The Great and shot on location in South Africa. The music video feature, Nollywood actor and film maker, Rasaq Olayiwola, popularly known as “Ojopagogo” in the Yoruba film industry. Except at the Church wedding scene, where 9ice and his bride, wore suit and wedding gown respectively. The singer in the music video, wore more of African prints depicting his perception as a traditional singer. 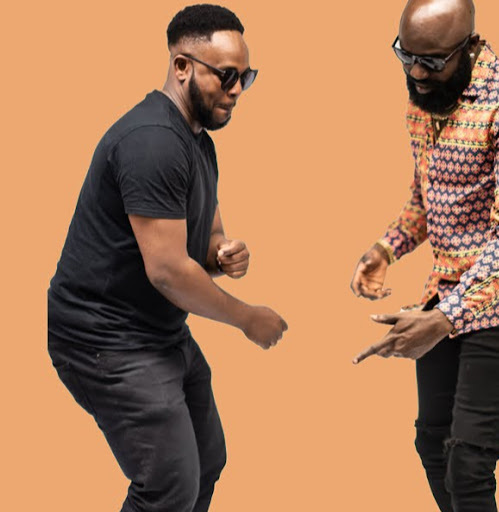 The music video also featured cameo appearances from 9ice’s publicist, Shehu Tijani Adegbola, music producer and artiste Yeankeyz and Olumix, amongst others. 9ice was born, on the 17th of January 1980, he is a singer, songwriter and an instrumentalist, who sings hip hop music and world fusion. He has recorded songs with the likes of Oritsefemi, Prodo, Sean Tizzle, VTEK, Zimbocrix, TY Mix, 2face Idibia, ID Cabasa, Lord of Ajasa, Olamide, Jahbless, Pasuma Wonder, Ruggedman, 2shotz, Vector and DJ Boombastic to name a few.